My March trek to Everest Base Camp with Ian Taylor Trekking was amazing. 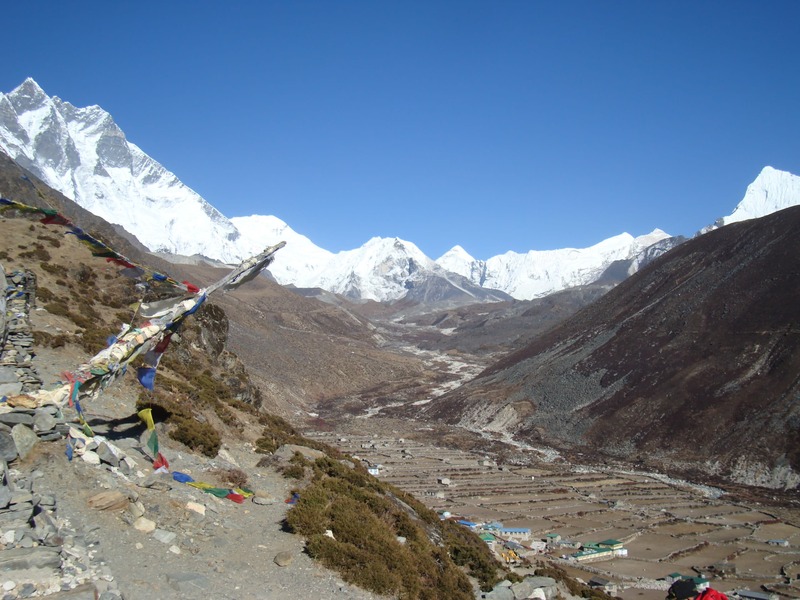 I am just back from trekking to Everest Base Camp and climbing Kala Phattar. It hasn’t fully sunk in yet and still trying to write down all the amazing moments. I was blown away by the people, place and experience. The journey was truly amazing. I had trained a lot so felt super prepared. My training and Ian’s acclimatization program really paid off. Our head guide Ang Kami was so professional, a modest world class climber and great guide. With all my preparation and support and information from Ian and team, I was ready for my Everest journey. I had to make the journey in March. I had no other option. Ian had informed me that March would be colder than April, May, September and October. So we reviewed my gear and made sure I had some slightly warmer layers for making the journey to Everest at this time of year. I knew there was a risk of more snow on the trail higher up. I knew I could walk the distances required and had the gear and kit to manage colder weather conditions. The weather was surprisingly warm on the first five days of the trek. The sky was clear most of the time and we got to see great views of Everest and surrounding mountains. We had 3 nights in Namche Bazaar which was a treat. Our room had a shower in it, the room was comfortable, the lodge was great and the food was the best. I really enjoyed my time in Namche. We spent 4 nights in total here and miss this place already. Namche bazaar has some great back streets, shops, cafe’s bars and walks. I loved just walking around the street, meeting local people and enjoying a relaxed time in the beautiful place. From here we moved to Tengbouche and on to Dingbouche. In Dingbouche at 4,410m we spent 2 nights and we climbed up to 5,000m on the ridge behind the town for my most memorable days of the whole trip. The scenery was so special, looking into Tibet, seeing some of the highest mountains in the world and standing among these giant mountains was a special day. We then moved up towards Everest and the final leg of the journey. The valley with Pumori in the background was immense. The temperature was hovering around freezing during the day, but with the sun out it felt OK. The temperature was below freezing heading up Kala Phattar but once the sun came up it got warmer. 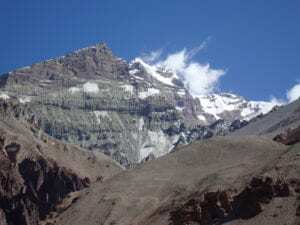 The trekking was hard with the lack of oxygen but really enjoyable and the challenge and reward of Everest base camp and climbing Kala Phattar was truly a life changing experience. I really loved every moment of the trip. 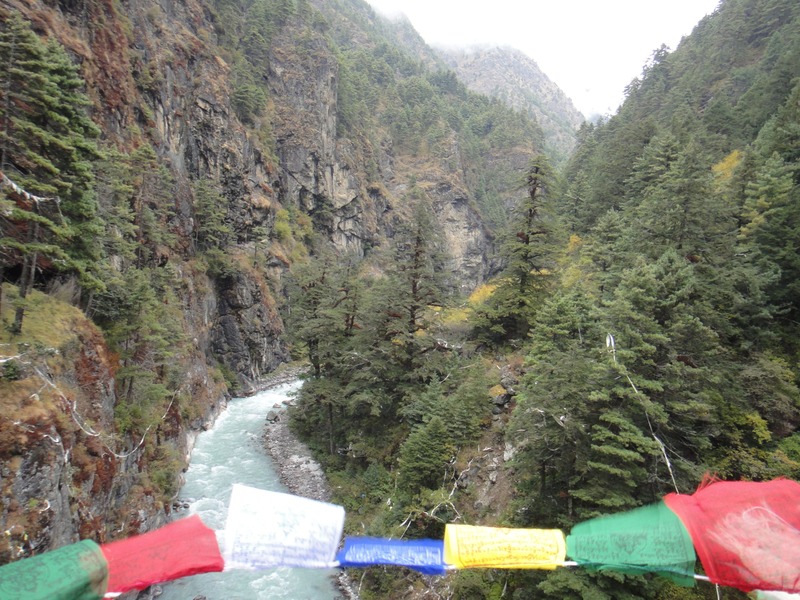 The journey back to Pheriche, Namche and Lukla is a long one. Some days covering just over 20km per day so be prepared for long days walking. The temperature gets warmer and more oxygen to breath helps you move nicely along the trail. 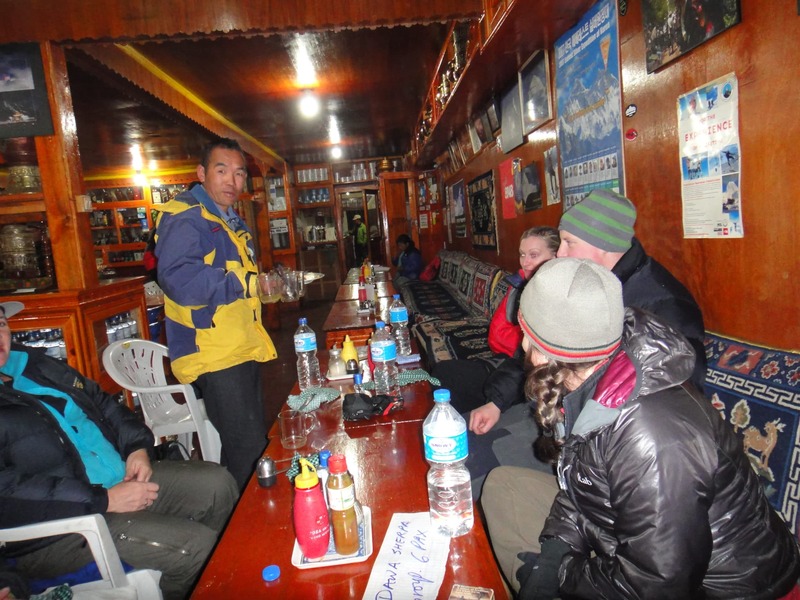 I loved getting back to Namche Bazaar and enjoyed a few games of pool with the Sherpa’s in Cafe Danfe and enjoyed the evening here. 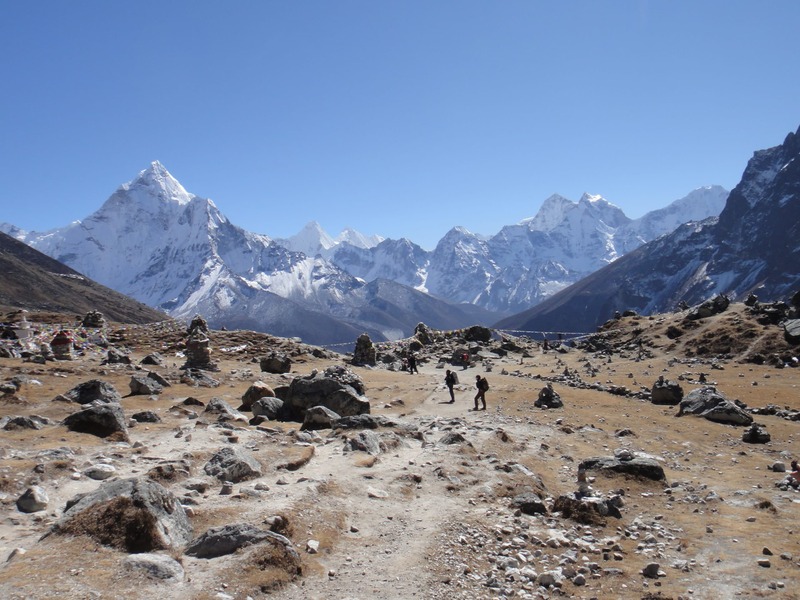 The pace of the trek up was perfect, slow controlled and managed correctly to get everyone safely to Everest. On the way down we had to move fast but it is so important to stay away from all and any drop offs, stay mountain side of all trails and watch out for porters, donkeys, yaks and other people. The guides will show the risk areas but always be aware of your surroundings. Check out Ian’s top tips for safety while you are on the trail. 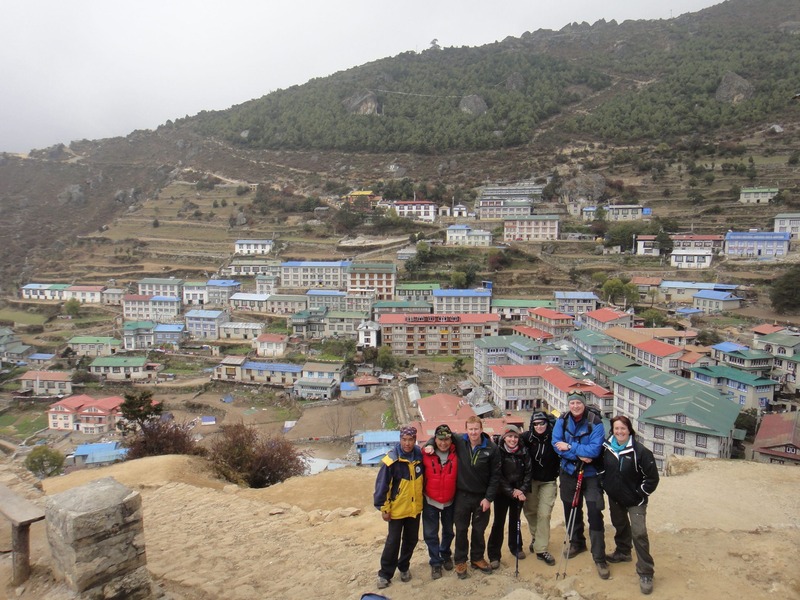 Also check out their top 10 tips for the trek. I highly recommend this trek. The acclimatization was perfect, the lodges we used where great. Ian’s help and service prior to the trek and my March trek to Everest Base Camp was great. They did a great job through the whole journey and look forward to joining a new adventure in Nepal next year.